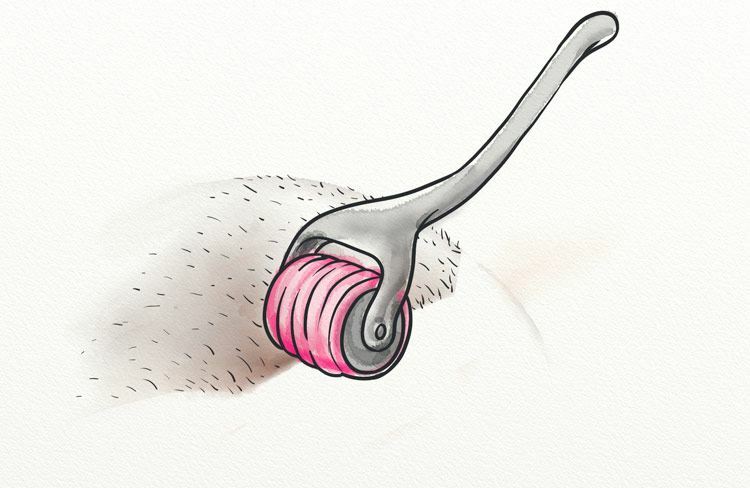 Did you know a hair plug is actually one form of hair transplant? In this definitive guide you’ll learn ten things you need to know about hair plugs before you go ahead with a hair restoration procedure so you don’t end up with unnatural, noticeable and ugly looking hair. You’ll also learn about the history of hair plugs and the various pros and cons of each method so you can make an informed decision for yourself. You’ll also learn why surgeons stopped performing hair plug procedures and what they now do instead. Is There an Alternative Option? In recent years, hair plugs have become a sort of misnomer in the hair loss community. Historically, hair plugs are a round grouping of hairs that are collected from the donor area of the scalp (typically the back or sides of the head). More recently, hair plugs are typically used to refer to any patch of hair removed from a donor site for transplantation (1). Hair plugs are used in a procedure known as a hair transplant. While you may think these are two different procedures – and that’s certainly a common belief – hair plugs are a form of hair transplant. Hair transplants are a grouping of procedures that use implants – typically from your own head – to cover balding areas. A hair plug is just a particular form of implant, one that is a round grouping of hairs. 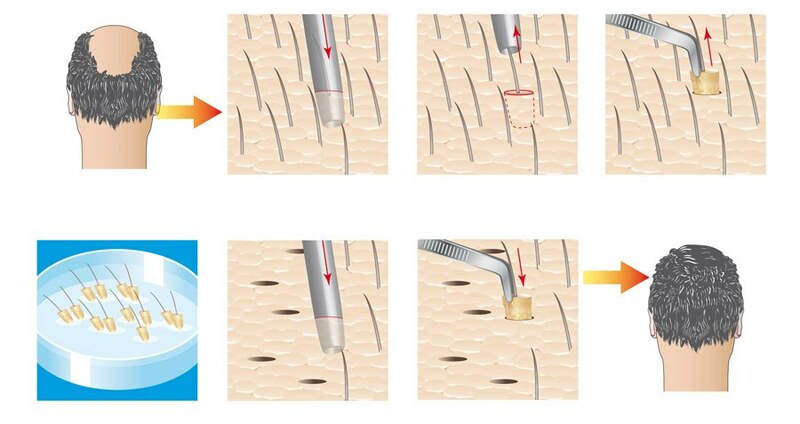 Hair Transplant: This is the procedure itself, in which hair implants (or plugs) are transplanted from one area of the scalp (donor site) to the other (recipient site). Hair Implant: This is the hair that is collected and transplanted, either in the form of a strip or single units. Hair Plug: This is a type of implant. Traditionally, the plug was rounded and contained one to eight units of hair. More recently, the “plug” is a strip or single unit, and is more commonly referred to as an implant. With a better understanding of the terms, I’ll be using plug and implant interchangeably throughout the article. This is because both terms are used colloquially, though implant or unit is more commonly used by surgeons and hair transplant professionals. Hair implants have come a long way since their development in 1822 (3). 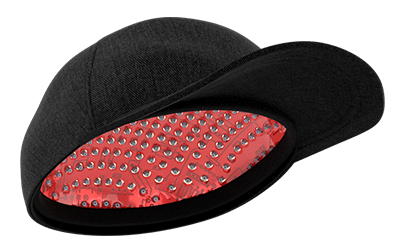 From scalp flaps to plugs to strips to units, it seems implants have gotten smaller as well as more effective. In the 20th century, hairline restoration procedures became more popular throughout the US. This was, in large part, thanks to the introduction of Japanese hair transplant techniques in the 1950s. Unfortunately, it would take quite a few years before the traditional hair plug was discarded in favor of more natural implants, such as strips and units. The Follicular Unit Extraction (FUE) is a more commonly used method. As time has progressed, however, surgeons have continued to perfect the technique of unit extraction and transplantation. This has done wonders for the hair loss community – giving them an opportunity to restore their hair with minimal scarring. When hair plugs were still the implant of choice, there were a number of methods employed for their transplantation (4). Let’s take a look. This method involved the use of a 4mm punch. The punch removed a cylinder of hair-bearing skin, which usually contained anywhere from 12 to 30 hairs. The cylinder of hair was then placed in a punched area within the recipient area. As you can likely imagine, this led to an unnatural look. The recipient area commonly looked ‘pluggy’, even after four or five treatments. However, even with the unnatural look this hair transplant method was used for more than 20 years. Both of these graft types involved the cutting of a thin strip of hair from the donor area. The area of removal is then stitched or stapled, and a narrow scar remains. The graft is then placed in the recipient area after a scalpel or needle makes small slits in the scalp. The main difference between the minigraft and the micrograft is the number of hairs within each graft. The minigraft typically contains three to eight hairs, while the micrograft contains anywhere from one to four. For best results, two to four sessions of minigrafting may be required to complete the section. This is because the slits must be spaced out. This method is less pluggy looking, but it still looks abrupt and a bit unnatural. As mentioned above, hair plugs are an outdated term that have persisted outside of the medical community. The typical manner of transplant was known as punch graft, but newer (and better) methods of transplant have since been developed. I wrote an article about the timeline of a transplant over here. Similar to mini and micrografting mentioned above, a follicular unit transplantation involves the removal of a strip of hair from the donor site. This strip can be anywhere from 1.5 cm to 30 cm. Once the strip has been removed and the donor site sutured or otherwise sealed, the surgeon will then use a microscope to dissect the donor strip. The goal is to collect individuals follicular hair grafts. Once this has been accomplished, the surgeon will make punctures in the recipient site. The individual units are then placed in a pattern predetermined by the surgeon. While the end goal of FUE is similar to FUT, the way of getting there is much more involved. Instead of removing a strip and then dissecting it, the follicles are extracted from the donor site individually (5). This leaves very minimal scarring, and it can make the final result appear more natural. There is one similarity between the three transplant types, and that’s the fact that all use hair extracted from donor sites on the scalp. Otherwise, both FUT and FUE have nothing else in similar with hair plugs. As previously mentioned, plugs were traditionally removed in a cylindrical pattern. FUT and FUE utilize either a strip or individual unit extraction pattern, and this results in a more natural look. As for which procedure is better, both FUT and FUE have their obvious benefits over hair plugs. The scarring left behind is minimal (more so with FUE) and best results can be achieved in fewer sessions. In addition, side effects may be lessened as both procedures are less invasive. When comparing FUT to FUE, the more commonly recommended procedure is FUE. This is because extraction and implantation of individual units leave minimal scarring, and it can appear natural. However, costs can be a determining factor, and so too can procedure length. Whereas FUE costs significantly more and takes place over multiple sessions, a full FUT procedure can be done in five to seven hours. In this way, FUT is perhaps the most popular method of hair transplantation chosen by patients. If you’re considering a hair transplant, you may have some questions on your mind. Here are the answers to just a few. 1. Will Hair Plugs Cure Male-Pattern Baldness? As with any hair transplant, hair plugs will only cover the issue. This means that the cause of your hair loss is still present within the scalp, and you may lose the transplanted hair if something isn’t done to stop the hair loss. If you have male-pattern baldness, one of the main causes of hair loss is sensitivity to DHT. This is most often treated with the FDA-approved drugs minoxidil and finasteride. But other methods – including laser therapy and microneedling – are quickly becoming popular treatment options. 2. Are Hair Plugs Still a Viable Option? Is it possible to find a transplant surgeon who still uses plugs? Absolutely. However, that doesn’t mean it’s the best option. The procedures which rely on hair plugs – namely, punch grafts and minigrafts – have been slowly phased out and replaced by FUE and FUT. This is because results are generally more natural looking. Some within the hair transplant community still refer to hair implants as plugs. So, technically, hair plugs are still performed on a regular basis. However, if you’re using the term traditionally, then it’s rare that you’ll find a surgeon who uses those methods or patterns of transplant. 3. Can Anyone With Balding Receive a Hair Implant? Hair loss can start early, and it’s not uncommon for a hair loss pattern to begin to form in the late teens and early 20s. However, it’s best to wait until your hair loss pattern is established. 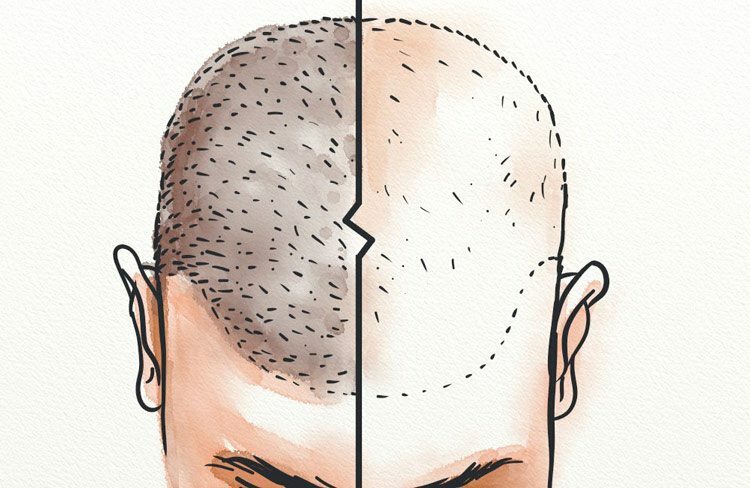 Hair loss in men typically occurs in the horseshoe pattern. With women, it typically starts top of the scalp, near the natural part. In the beginning stages, however, it’s difficult to tell how deep the pattern will be and where the hairline will end. This is why many surgeons will wait until you’ve experienced hair loss for a few years before going forward with the procedure (6). This gives them a baseline to work with, and can ensure that the results of the surgery appear most natural. As the donor site will be the contributor to the recipient area, it’s important that you have more than enough hair in the donor site to fully cover both areas. For men with androgenetic alopecia, this usually isn’t a problem until the later stages of the condition. However, if your hair loss cause is due to an injury or other form of hair loss, you may not have the volume of hair necessary for a natural look. Male-pattern baldness isn’t the only type of hair loss that results in the seeking out of hair transplants. Other causes of hair loss include scalp injury, burns, or complications from surgeries. Before moving forward, your surgeon will take a full hair loss history. This will help them to pinpoint the cause (if it’s not already known) and determine whether you’re an ideal candidate for the procedure. Unfortunately, certain hair loss types may mean that you aren’t an ideal candidate. This includes hair loss caused by medications or treatments (such as chemotherapy), or hair loss caused by chronic conditions (such as lupus) and scarring alopecia (7, 8). In some cases, hair loss surgery will be denied due to the temporary nature of the loss (such as that caused by chemotherapy. Other times, it will be denied because the odds of failure are too high. 4. Can Women Undergo Hair Transplantation? It’s true that hair loss treatments tend to differ between men and women (9). But hair transplants are possible for either gender. Androgenetic alopecia is not as common in women as it is in men, but it still affects a large percentage of the population (10). And just like men, there are other conditions that may trigger hair loss, too, including illness, injury stress, and hormonal imbalance. It’s true that hair transplants aren’t as common among women as they are for men, but there are many doctors who specialize in the treatment of Female-Pattern Hair Loss (FPHL). In some cases, they may recommend transplants to those women who have suffered from prolonged hair loss without an otherwise simpler treatment option. 5. Are There Side Effects to the Procedure? Edema – This is swelling that occurs on the scalp or in the face, and it can be a side effect of anesthesia or trauma. Excessive bleeding – Although rare, excessive bleeding can happen and may require additional stitching to stop the flow. Sterile folliculitis – Folliculitis is an inflammation of the hair follicle, and this can cause irritation, itching, and poor cosmetic appearance. 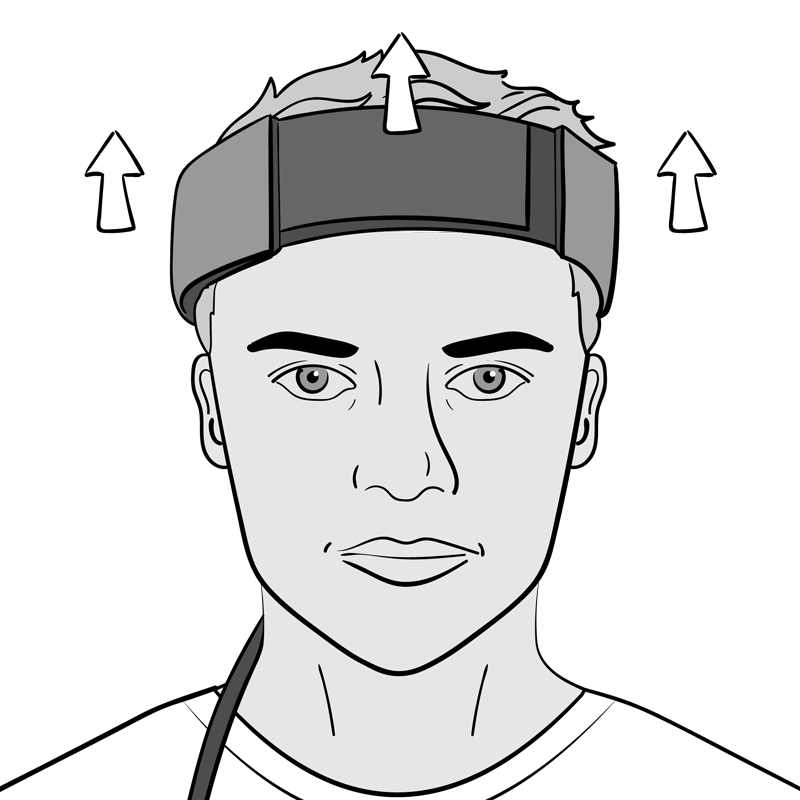 According to a 2014 study, this was seen in 23.29% of patients (10). Itching – It’s not uncommon to experience itching following a hair transplant, especially during the healing stage. It’s important, however, to not scratch or otherwise disturb the area to reduce chances of scarring, infection, and improper healing. Scarring – While the newer methods of transplant have significantly reduced scarring, some patients may experience noticeable scarring after the procedure. This can be temporary or permanent. Numbness – This can occur in the donor site for up to 18 weeks, but it’s not typically bothersome enough for treatment to be sought. According to the study mentioned above, this was present in 10.96% of transplant patients. Hiccups – As an anesthetic side effect, you may experience hiccups for several hours following the procedure. While annoying, this shouldn’t cause any lasting effects or hinder healing in anyway. Infection – In rare cases, infection can take root in either the donor or recipient area of the scalp. This may damage the transplant if not treated, but it can typically be handled with a round of antibiotics. Of course, it is possible to suffer side effects not mentioned above. Your surgeon will go over all possibilities so you can make a more informed decision. 6. What Can I Expect from the Procedure? It’s important to go into the procedure with an understanding of proper expectations. After all, you shouldn’t expect to walk out after your first session with fully restored head of hair. You may need to undergo multiple sessions: Your surgeon can give you a better idea of how many sessions will be needed, but it’s rare for one session to restore your hair loss completely. Your hair loss cause won’t be cured: If your hair loss is caused by male-pattern baldness, the balding will reoccur if the cause isn’t handled. You may experience some side effects: These include the ones mentioned above, but you can also experience side effects that are specific to you. Healing time varies by individual: While surgeons can provide you with a general timeline for healing, you may heal more quickly or more more slowly. This depends on general health, skill of the surgeon, and other such factors. All in all, you should keep in mind that hair transplants are not a miracle cure. This is a medical procedure like any other, and results can vary. 7. Which Hair Transplant Method Should I Choose? If you’re serious about receiving a hair transplant, it’s important to consult with at least three surgeons before moving forward with the procedure. As part of your consultations, the surgeon will discuss the options available. In addition, they’ll take a hair loss history, and likely examine your scalp closely to give you an informed opinion. There are pros and cons to the different transplant methods, and so it’s best to discuss your options in full with a professional. 8. What Will the Procedure Cost? The number of grafts needed: The number of grafts needed is related to the amount of hair loss that has occurred. The more grafts you need, the more money you’ll pay. The location of the procedure: If you live in a country with a higher cost of living (such as the US, Canada, or England), you can expect to pay more for the procedure than if you live in a place such as India, Mexico, etc. Of course, you can travel for the procedure to lower costs. The reputation of the surgeon: You get what you pay for, and this is true when choosing a surgeon to perform the procedure. While a well-regarded surgeon will cost more, you’ll also likely see better results. The transplant method used: All transplant methods have different costs, and these usually relate to the amount of time and expertise which the method requires. For example, FUE will cost more than FUT due to the amount of time and delicacy involved. The costs of after-care: While most patients must pay for general after-care products – such as a specialized shampoo – you may experience complications (such as infection) that require more expensive products or medications (such as antibiotics). As shown, the more hair loss you’ve experienced (as categorized by Norwood score), the more you’ll pay for the procedure. 9. How Many Transplants Will I Need in My Lifetime? If the source of your hair loss isn’t treated prior to the procedure, you may experience further hair loss as a result. This means that you’ll likely need to receive a transplant more than once. However, the answer to this question will vary significantly by individual. If the cause of your hair loss has been resolved, then one procedure (which consists of multiple sessions) may be all that you need. If hairline recession continues, however, then you may need two, three, or even more. Of course, a good transplant surgeon will work with you to minimize the number of transplants needed. This could mean that the surgeon denies your request for a transplant until the issue is under control, or until your hair loss has stopped entirely. 10. Can a Botched Hair Plug Procedure Be Fixed? There are a lot of reasons that the traditional hair plug implant has been replaced by unit and strip implants. Unfortunately, some surgeons may still use hair plugs in their practice, or you received a hair plug transplant years ago that has been bothering you. In these cases, you’ll be happy to know that botched hair transplants can be fixed. A knowledgeable and experienced surgeon can easily fix the issue, though it will cost more than your typical transplant. This is because the surgeon will likely be required to remove the old transplant, and then either dissect it into smaller units (in the case of large hair plugs) or replace it altogether. For such a procedure, you’ll want to find a surgeon who is experienced in restoration. This is important, because the process of hair transplant restoration has its own techniques and methods. In addition, it requires special skill in order to work around scarring and other issues associated with bad hair transplants. Whether the side effects don’t seem worth it, or the costs seem too high, there are many reasons that you may decide against a hair transplant or hair plug procedure. Fortunately, there are alternative methods at your disposal. These methods may not have immediate results, but they may help to slow hair loss and perhaps even regrow lost hair. The main thing you need to focus on is restoration of your hair follicles. 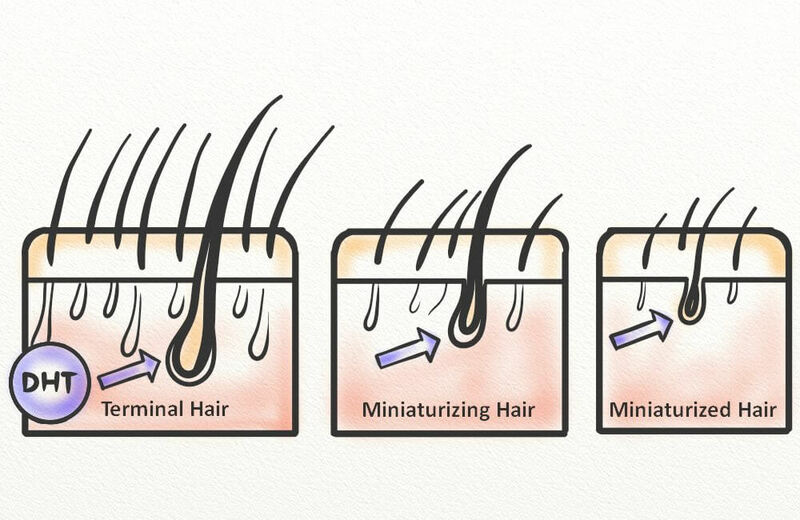 As hair loss occurs, your follicles begin to miniaturize (12). If not treated, the follicles can die and hair loss can be irreversible. There are natural methods to restore hair follicles, and this involves direct stimulation of growth. Microneedling is a dermatological practice used to stimulate blood flow and induce collagen (13). It does so by causing small wounds, which then go on to heal. During this healing process, new skin cells are produced. Microneedling can be practiced at home, though it’s also done as a professional treatment by dermatologists and hair restoration specialists. At home, you can use a device known as a dermaroller (or dermastamp) to perform the procedure. As mentioned, this technique increases blood flow (necessary for healthy hair growth) which then makes it possible for vital minerals and nutrients to make their way to the follicles. Overexpression of hair growth related genes vascular endothelial growth factor, B catenin, Wnt3a, and Wnt10 b. And, believe it or not, this procedure has been shown to be quite helpful in those suffering from AGA. One study in particular showed that microneedling helped to improve the results of minoxidil in just 12 weeks (14). Even better, microneedling has also been shown to be helpful even in those men who have not had success with conventional (e.g. minoxidil and finasteride) treatments (15). While hair implants can work to replace the hair you’ve lost, they aren’t always the best choice. That’s why I recommend you consider all options prior to undergoing the procedure. If you do choose to undergo the procedure, I recommend that you take the time in finding the right surgeon. As the transplant is a cosmetic procedure, you want to be sure to choose a surgeon with experience and expertise. While cost is important to consider, you do get what you pay for. Of course, prior to making any decisions, you should know the cause of your hair loss. This is important, as it will help you to make the best choice for both your current and future self. Not sure of the cause? No worries! Take the six-question hair loss quiz below, and learn the most likely cause of your thinning and loss. Information contained on this website has not been evaluated by any medical body such as the Food & Drug Administration. All information is for educational purposes only. We do not aim to diagnose, treat, cure or prevent and disease or illness. You must consult a medical professional before acting on any content on this website. Dime size bald spot front center forehead. Any suggestions? Hi Eileen, so you’re saying it’s a very localised and distinct spot of hair loss? It doesn’t sound like the typical thinning/receding of pattern baldness! All content is strictly the opinion of the Hairguard writers and is for informational purposes only. 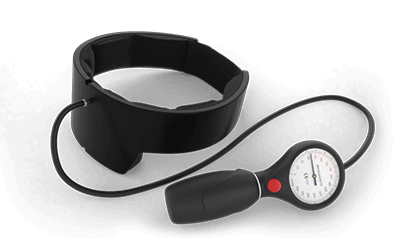 It is not intended to provide medical advice or to treat, cure or diagnose any disease. Readers are advised to consult a certified medical professional. Is This The Answer for Hair Loss?